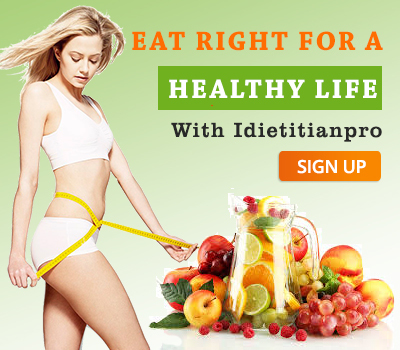 Idietitianpro - Optimize Your Diet Plan For Menopause! 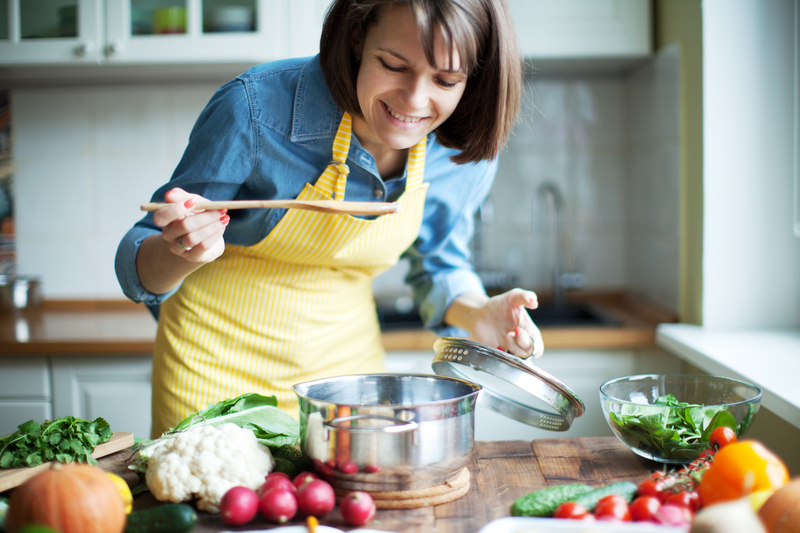 Optimize Your Diet Plan For Menopause! Women in their 40’s and 50’s suffer a natural declination in the production of reproductive hormones which is described as menopause. No doubt, the symptoms of menopause like dry skin hot flash, bloating, bone loss and weight gain can be troublesome that’s why you need to take extra care of yourself and your diet. So, if you are a middle-aged woman then you should stop procrastinating about your health now, just start a menopause diet plan. Mentioned below are some ways which would help you in minimizing the troubles during menopause. 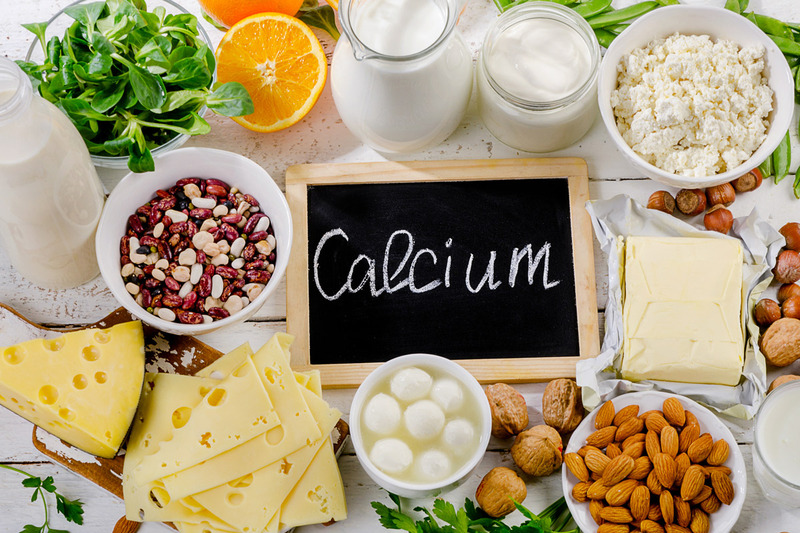 Calcium consumption is very important as a loss in the bone tissue is one of the major symptoms of menopause. A woman on an average needs to consume 1, 200 milligrams of calcium per day. So, increase the intake of dairy products, fishes, legumes and vegetables like broccoli. 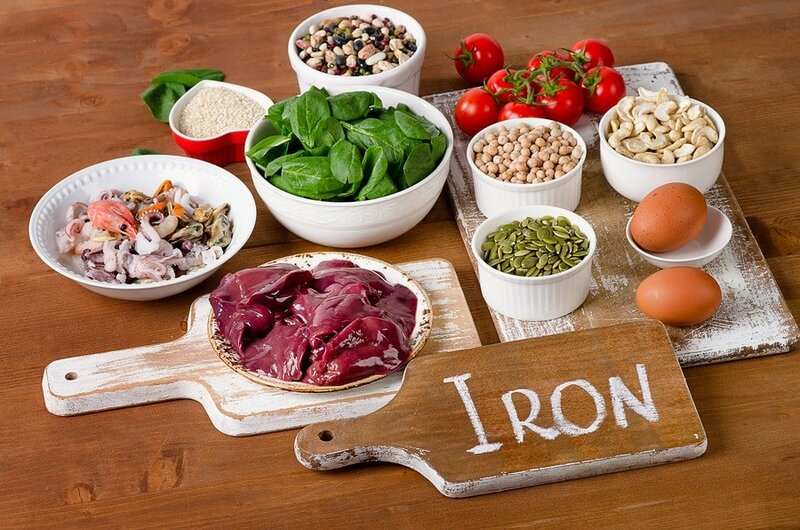 Iron, which is important to build hemoglobin in red blood cells,are responsible for carrying oxygen from lungs to other parts of the body. And lack of oxygen might cause dizziness, restlessness, confusion, stress, etc. At menopause, women deal with so much already, lack of iron makes it worse. Eat more foods like green leafy vegetables, eggs, fish, apples, grains, lean red meat, nuts, etc to lessen the burdens of menopause. Fibers flush out toxins from the body such as smoke, stress hormones or other corporeal factors which cause dry skin. As women suffer dry skin issues during menopause so increase the consumption of fibers. 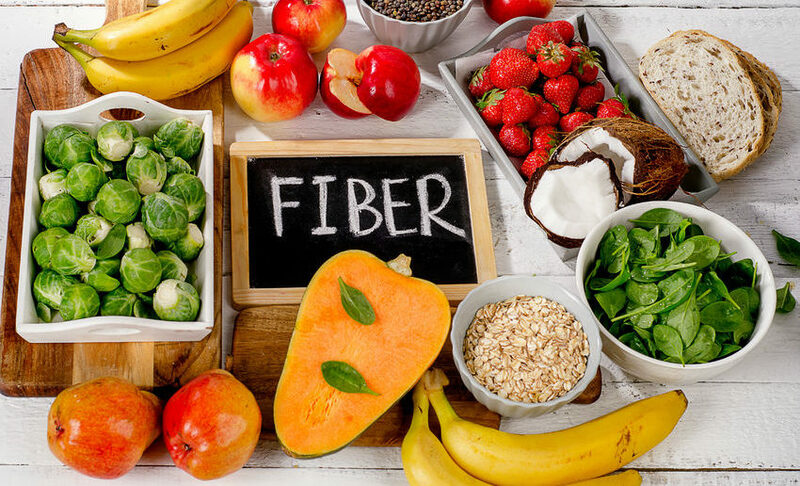 An adult woman should intake more than 21 grams of fibers every single day. Besides the dry skin, vaginal dryness is another prominent symptom of menopause. To avoid that one must drink lots of water. Menopause is not a disease, its a natural process so, maintaining a healthy diet plan for menopause is the only way out to tackle its signs. Other bothering symptoms are bloating and weight gain.During menopause women generally, tend to gain weight. 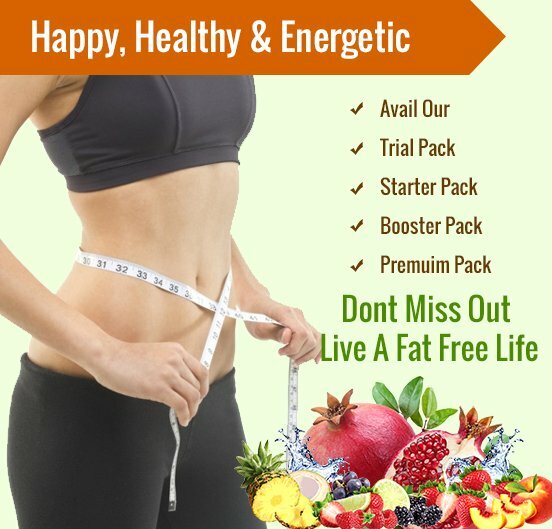 So, in order to avoid further gaining, cut down on high-fat foods. In case, you are already obese then try to shed those extra pounds even before you hit menopause. 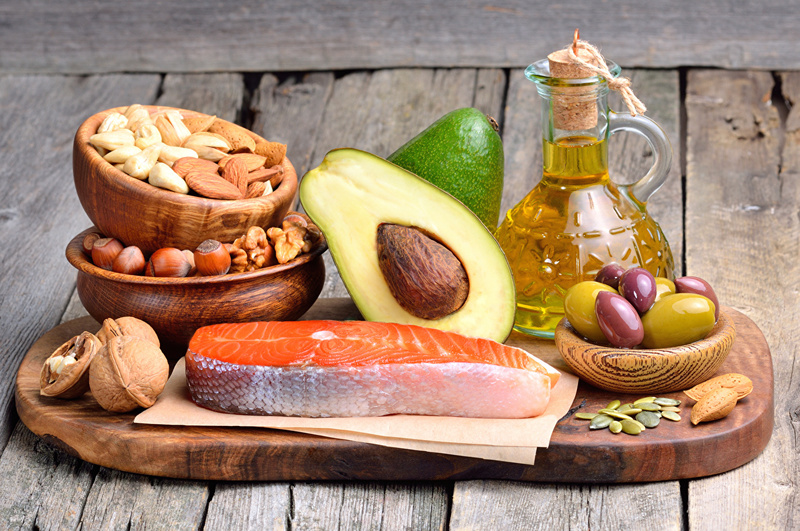 Try having unsaturated fats which are included in nuts, whole grains, cottage cheese, fishes, flaxseeds, etc. Sure, there are some foods which can worsen the symptoms of menopause. So, to avoid the further aggravation, look out to refrain yourself from some kind of eateries. Women spend all their lives in taking care of their loved ones but we think, this is the time that you should start taking care of yourself. Start eating healthy with Idietitianpro’s menopause diet plan to tackle the annoying symptoms of menopause. Menopause is not a disease but a natural phase in a woman’s life which needs to be handled with extra attention. Try out Idietitianpro’s menopause diet plan and live a bit more carefree!